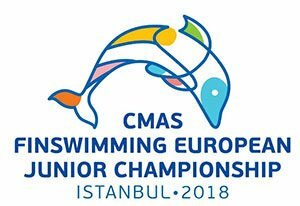 The World Underwater Federation (CMAS) will hold European Junior Finswimming Championship in swimming pool and open water, from July 28 to August 4, 2018 in the city of Istanbul, Turkey, with the organization of the Federation of Underwater Activities of that country (TSSF). 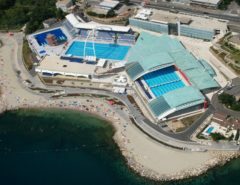 CMAS 20th Finswimming European Junior Championship which is one of the prestigious championship in finswimming discipline, will be held in Beylikduzu Sport Center between 30 July -03 August 2018. 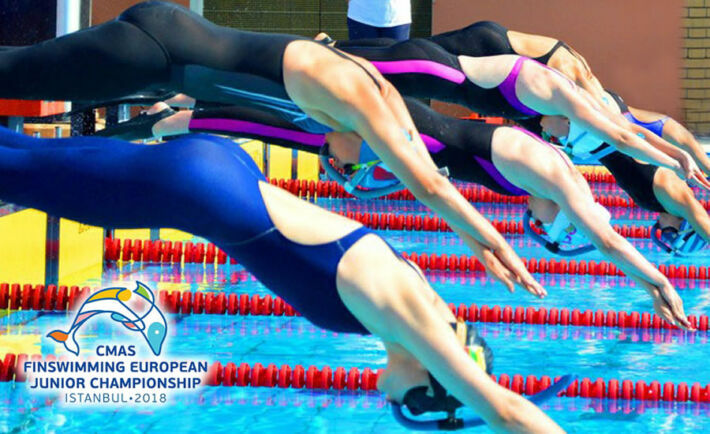 This championship will be organised by Turkish Underwater Sports Federation, Turkey. 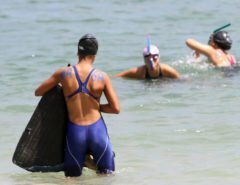 The opening ceremony will be on 29th of July at 18:00 p.m in Beylikduzu Yasam Vadisi after the parade, with the participation of 191 atheletes (98 girls and 93 boy atheletes). The Deputy Chairman of Türkiye Sualtı Sporları Federasyonu (TSSF) Prof. Dr. Şamil Aktaş, President of CMAS Sports Comitee İlias Xiarchos, Director of CMAS Finswimming Commision Michel Gaunard, Provincial Directorate of Youth and Sports, Beylikduzu District and Municipality and the official authority will be participated into the opening ceremony. The President of TSSF Assoc. Prof. Dr. Şahin Özen said ”I wish the best of luck to the guest countries and our national team. It is an honour to be the host federaiton and country to this international championship. We achieved gold medals in juniors. 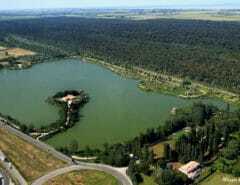 We would like to maintain this success in our country and write our name to the history in Europe.